Discount parking for the Museum of Natural History is available at the following Parking.com locations. Click on an address to print a NYC parking coupon with special discount parking rates for any 6, 12 or 24 hour period. A parking coupon is required to receive these discount Museum of Natural History parking rates so be sure to bring one to the garage. 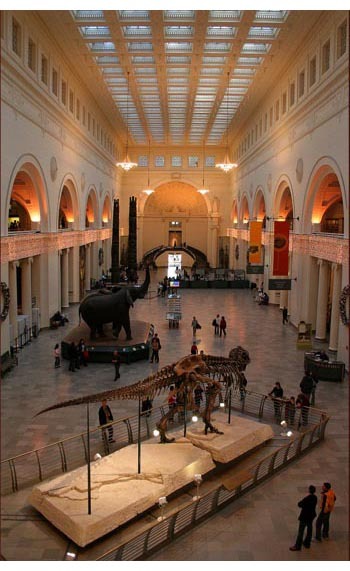 The American Museum of Natural History (AMNH) is one of the largest museums in the world. The Museum complex comprises of 27 interconnected buildings that houses 45 exhibition halls, a library, and the Rose Center for Earth and Space which includes Hayden Planetarium. Nearby attractions include: The Shops at Columbus Circle, Lincoln Center, Belvedere Castle and Strawberry Fields in Central Park, and the Children's Museum of Manhattan. Parking.com has convenient parking throughout the NYC metro area! Click to find more Upper West Side Parking, Columbus Circle Parking, Lincoln Center Parking or NYC Parking.